The budget is important for any remodeling project. To ensure you’re covering all your bases, outline each possible expense, from materials to services. When you’re done, check if you’ve gone over your budget, and if so, trim anything unessential from the outline. Next, take a look at the current state of your kitchen. Your remodel should change the core concepts of the room without changing its identity. For example, if you’re planning to install new windows, that might also entail wall modifications. JLR Exteriors Home Improvement can help you with this with our wide range of replacement windows. Utility is the name of the game when remodeling any room. Adding extra storage may not be the most exciting upgrade, but it can make your kitchen much more convenient for cooking and entertaining. How do these changes impact your lifestyle? Whether you’re planning a total makeover of your space or a smaller upgrade, we have the tools and experience to deliver outstanding results. 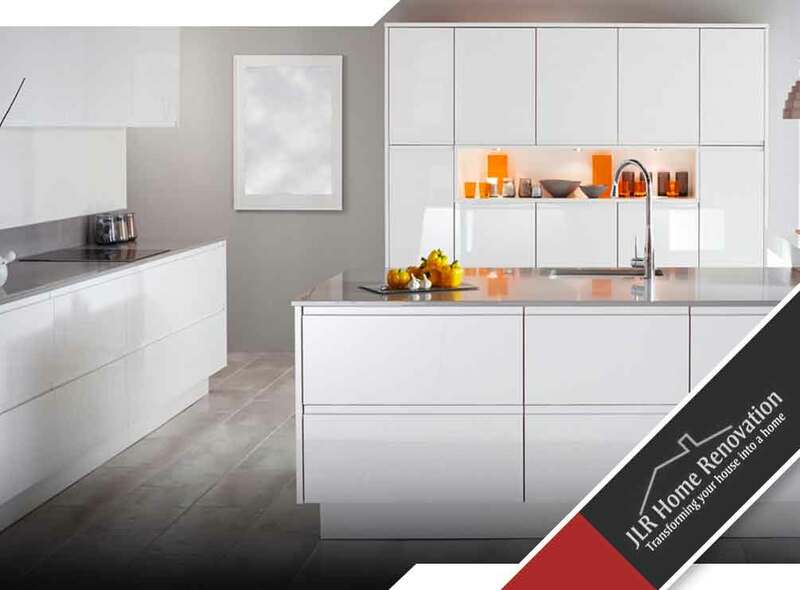 JLR Exteriors Home Improvement is always ready to help you with your remodeling project, whether interior, such as kitchen remodeling, or exterior, like siding. Get in touch with us at (717) 306-9555 to learn more. We serve Palmyra, Elizabethtown, Mount Joy and nearby areas in PA.